Are you looking for a playgroup in Brisbane? Here is a complete list of playgroups that we know are looking for new members. The best thing about this list is that we have all the contact details here for you, so you can feel confident in being able to approach the organisers. Be brave! make new friends, get out of the house and find an affordable way to have fun and relax with your Brisbane Kids or Baby. 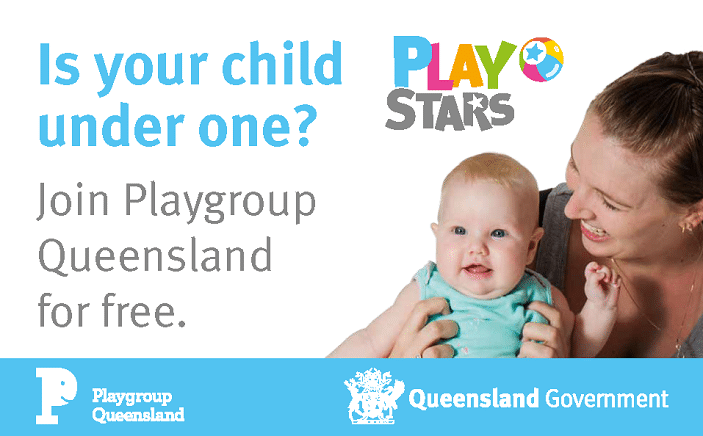 There are hundreds of playgroups across Southeast QLD and if you don’t find one here to suit you then you should contact Playgroup QLD who will have others to choose from or you could also start your own playgroup. If you have any queries, please give Playgroup Queensland a call on 1800 171 882. Samford with Samford Playgroup | 9:30 am – 11:30am | Memorial Park, Corner Main & Progress Streets, Samford | Visit https://facebook.com/samfordplaygroup/ | Contact Samford Playgroup at [email protected]. Loganlea with the Munchkins Loganlea Playgroup | 9am – 11am | Loganlea State High School, Neridah Street, Loganlea | Contact Eva Green 0401 032 529. Kenmore with Kenmore Playschool | 9.30 to 11.30 am | Join us for a fun and busy morning at the (air conditioned) church hall, Brookfield Anglican Church of the Good Shepherd, 615 Brookfield Road, cnr Boscombe Road, Brookfield | School terms only. Run by Rhyl, an Early Childhood teacher. Email us at [email protected] for info, or just come along! The Grange with the Spanish Playgroup | 10.30-12pm | The Grange Library Park, 79 Evelyn Street, The Grange | Simply turn up and introduce yourself on the day to join in the fun! Samford with Samford Playgroup | 9:30 am – 11:30am | Memorial Park, Corner Main & Progress Streets, Samford | Visit https://facebook.com/samfordplaygroup/ | Contact Samford Playgroup at Samfordpla[email protected]. 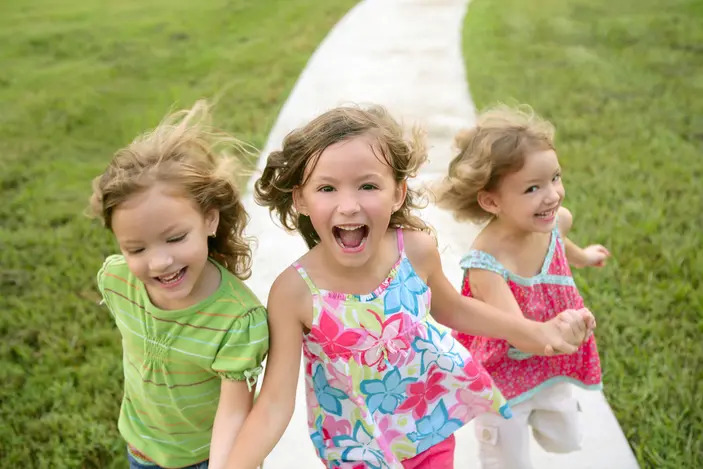 Playgroups are a great foundation for teaching Brisbane Kids the social skills they need to form friendships when they later head on to school. A Dads playgroup is an opportunity for dads to see their Brisbane Kids socialising and be part of this process. It is also a chance for other like-minded dads to form friendships. If you are a Dad wanting to start a playgroup, then we have a guide on how to start a playgroup for you. Dads playgroup is a group for guys with kids 0-12. A fun social occasion for kids to have fun with others, socialise, try some new activities and craft and wear themselves out. Play in the large yard on the forts and cubby house, dress ups, dig in the big sand pit, heaps of toys and an air conditioned indoor space for when the weather isn’t ideal.